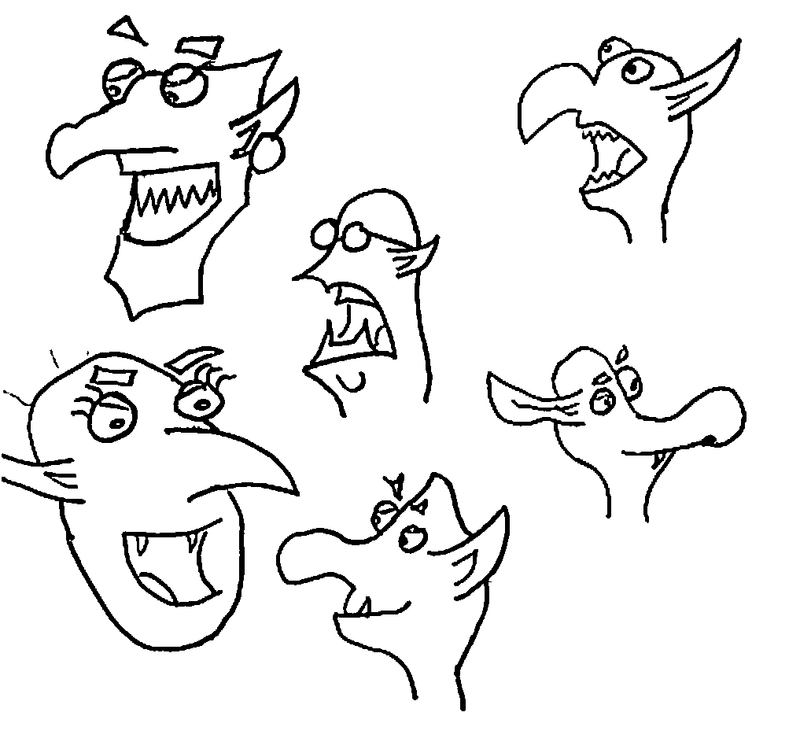 One hundred goblins each shall be drawn. May the last be better than the first. One Hundred Goblins is designed as a sketch challenge between Erik McGrath and myself for the purpose of improving our skills and solidifying a style for drawing goblins in our art. 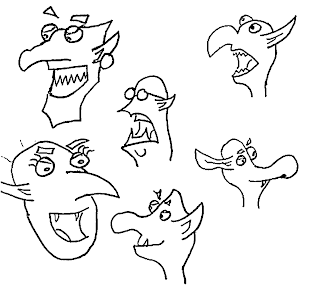 The goal is for each of us to post 100 drawings of goblins and put them up here. We hope to see improvements as we progress to 100. Afterwards, we may move on to another 100 challenge. Hopefully anyone else reading this will enjoy our sketches. Please do not use our terrible artwork without our permission. I should get a gauntlet for these occasions.